The military played a pivotal role in the political development, state functions, foreign policy and the daily lives of the people in the Central Asian states from the early twentieth century until the present. 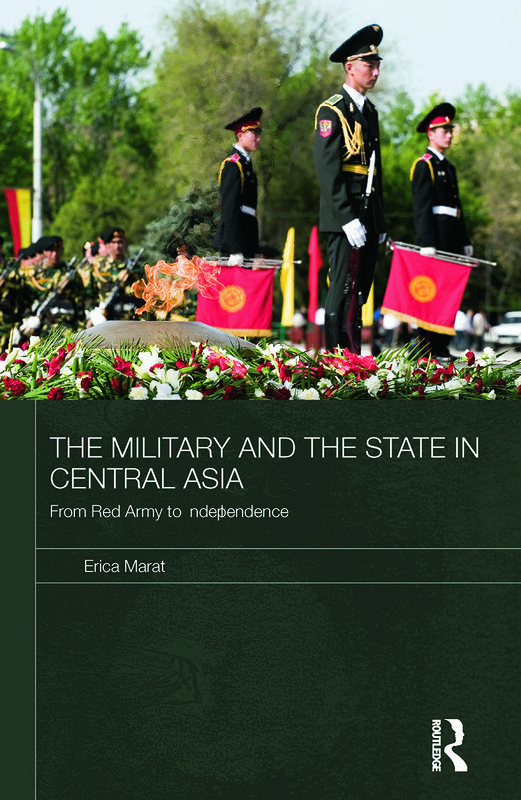 This book is the first major, in-depth study of the military institutions in Central Asian states. It examines their hidden story, the different stages of their development from the early twentieth century until the present, and the influence they had on the state and society. It effectively combines history, sociology of the military and political science and provides deeper insights into how recently formed states function. By concentrating extensively on the military, this book is an important and a timely contribution to a wide range of disciplines including Central Asian studies, and post-colonial state and nation-building studies.